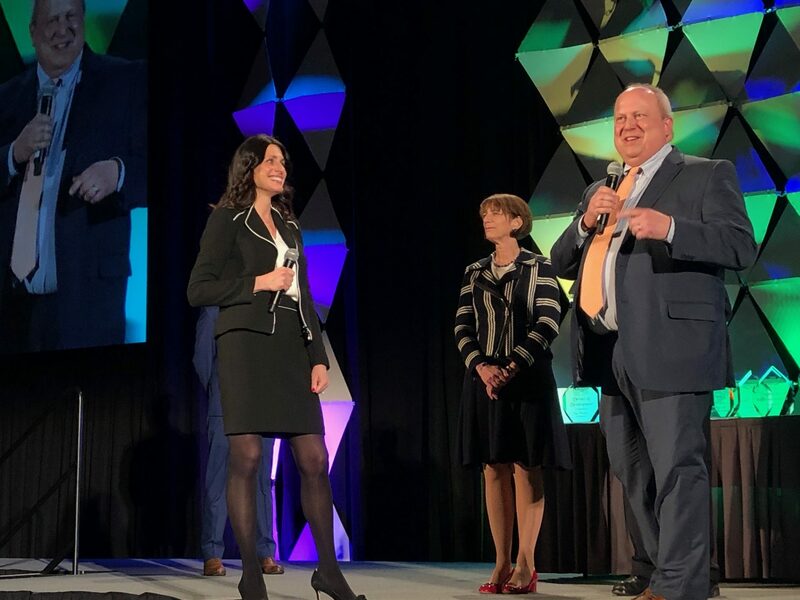 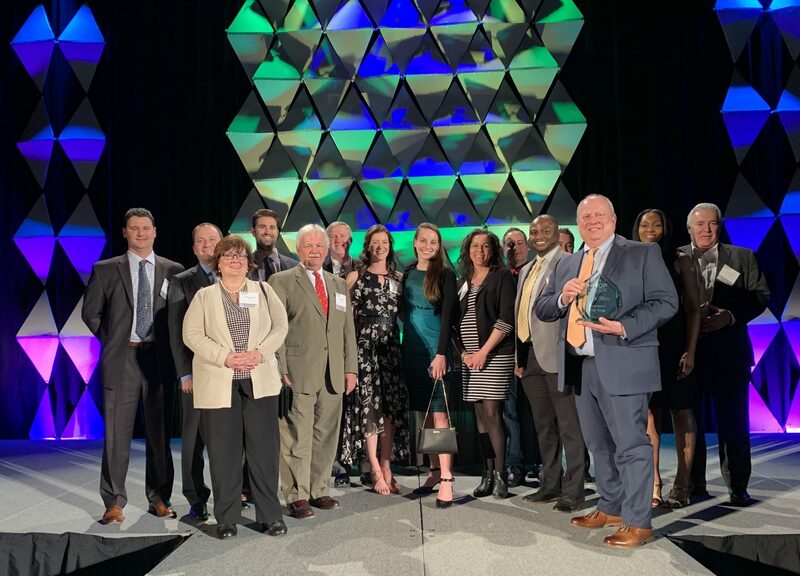 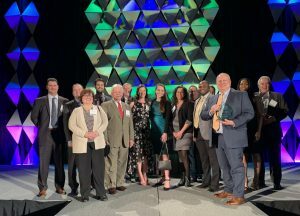 President Donald Smith gave opening remarks at NAIOP Pittsburgh’s 2019 Awards Banquet and accepted Best Tech Flex for RIDC’s Tech Forge building. Tech Forge is the first building to be honored by this new award category. 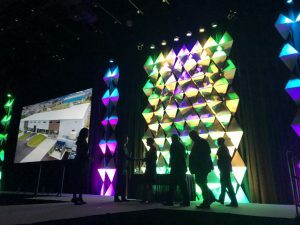 A special thank you to the RIDC team for all their hard work in making Tech Forge a success! 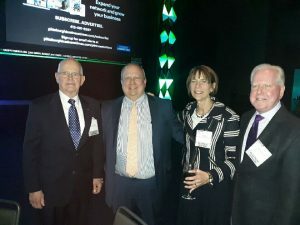 President Donald Smith pictured below with RIDC Board Chair G. Reynolds Clark, Vice Chair Sara Davis Buss and Board Member Mark Kurtzrock receiving the award.